Mark Todd Frank Mens Short Sleeve Polo ShirtThe Frank is a lightweight piquet cotton stretch polo shirt. 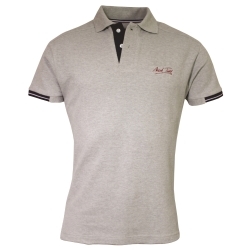 Ideal for summer riding or casual wear, 4 way stretch material, machine washable and extremely breathable. 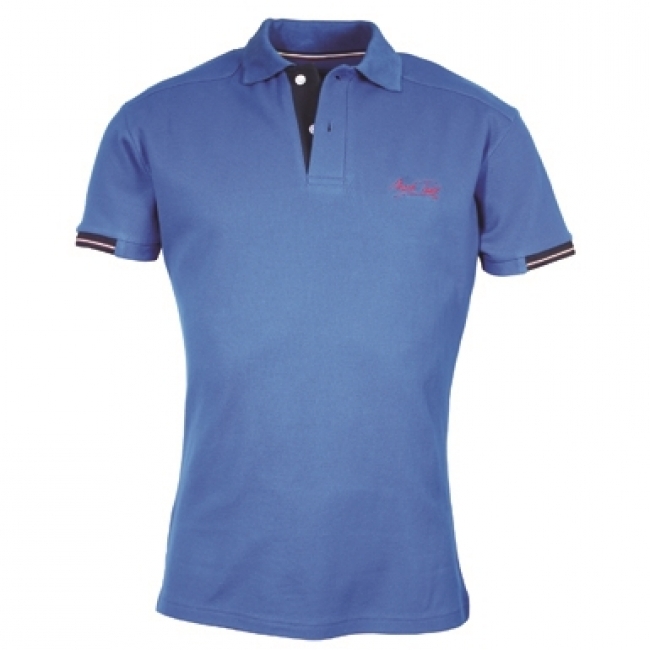 Both the collar and arm cuffs are made from soft and comfortable ribbing. 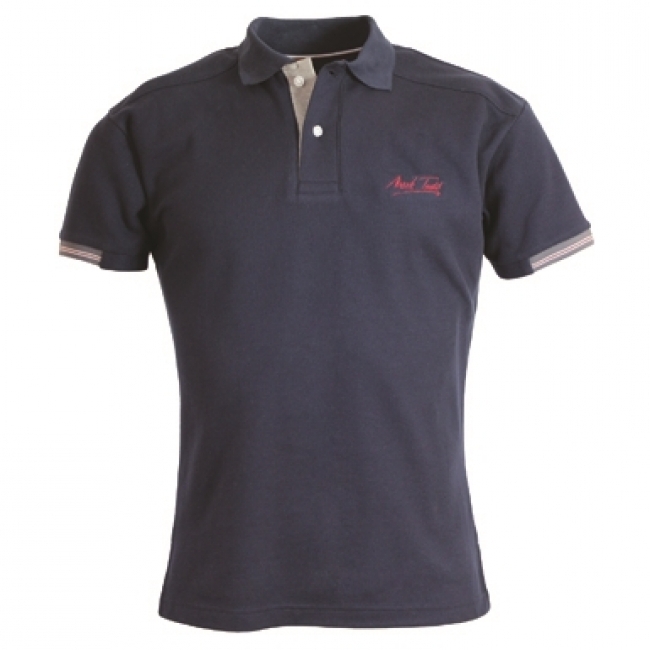 The Mark Todd logo is embroidered on the front left chest and arm, making this T-shirt instantly recognisable.